AT THE MADE BY LAUREN JASMINE CAFE This has to be one of the best ways to spend a lazy Tuesday afternoon! 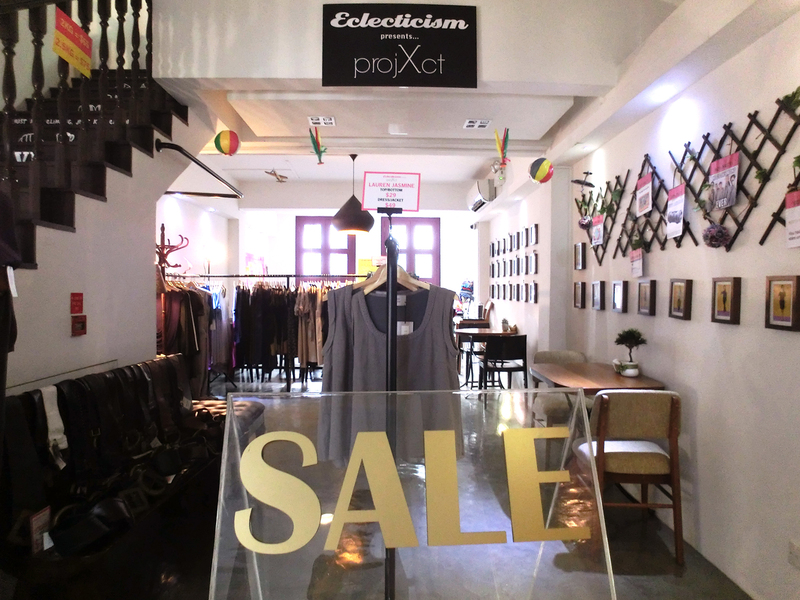 A couple of days ago on Facebook I saw that Eclecticism is holding a ProjXct sale event at Made by Lauren Jasmine cafe again and I knew that I just had to come. 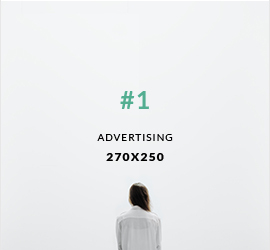 (By hook or by crook.) So after meeting up with my dear friend Mackey at our HQ warehouse we set off for a girly shopping trip and afternoon session together! 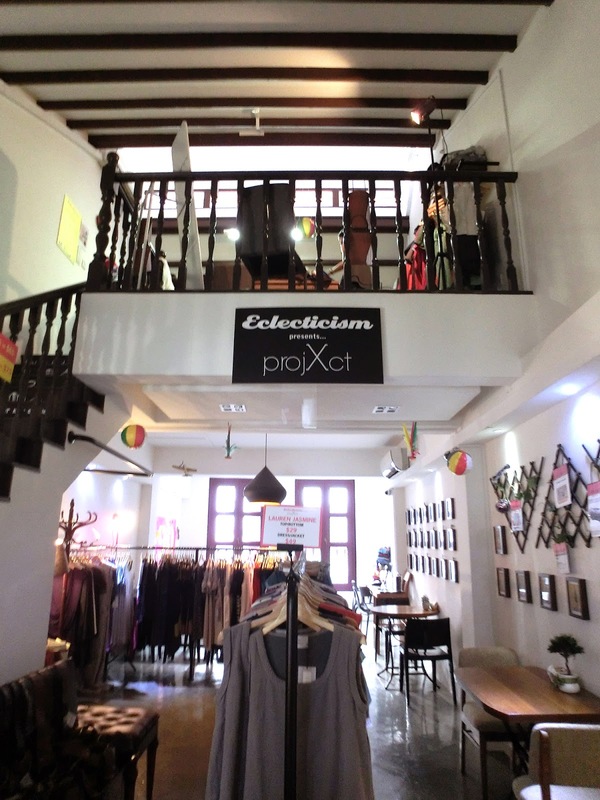 If you were to ask me where would be one of the best spots to discover interesting and new labels that are not common in Singapore, Eclecticism would top my list. 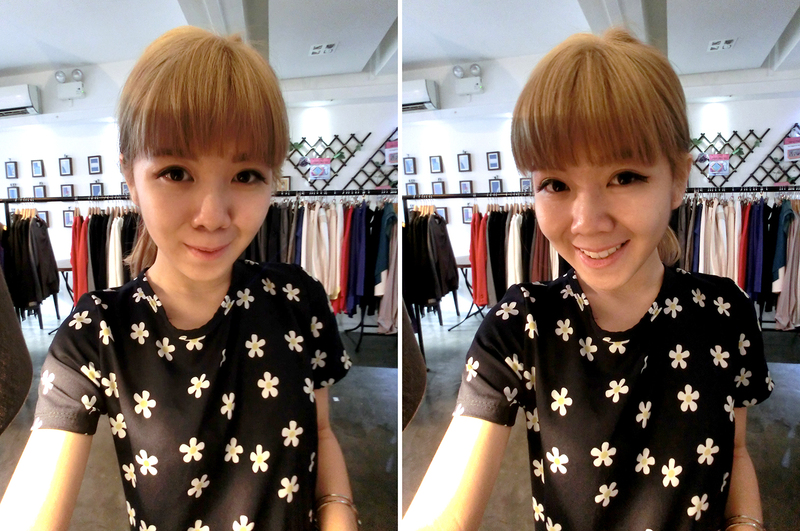 During my previous time at their Eclecticism X MBLJ event I've just fell in love with this place. Why is that so? You have to read all about it (here)! It's just THE perfect place for a girlfriend session time!! You can probably tell from my excessive use of exclamation mark because I've just returned back home with bags full of apparels and it's going to take a while to get over that. So, let me quickly blog about it because this ProjXct sale event is only going to be a 3-day annual sales clearance event (ending tomorrow, or rather tonight depending on the time you're reading this..) And you can't miss this!! 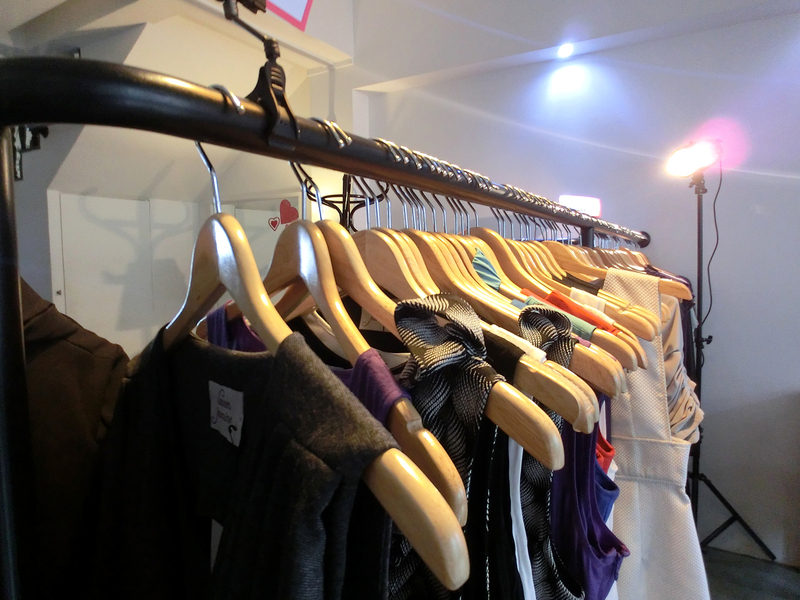 Because it's probably next to a zero chance of finding Mink Pink apparels (and by that it's regardless of tops / dresses) going to $10 nett, Ella Moss, Rachel Pally going at $20 nett, Lauren Jasmine going from $29....together with so many other labels and even an American Apparel KG sale! 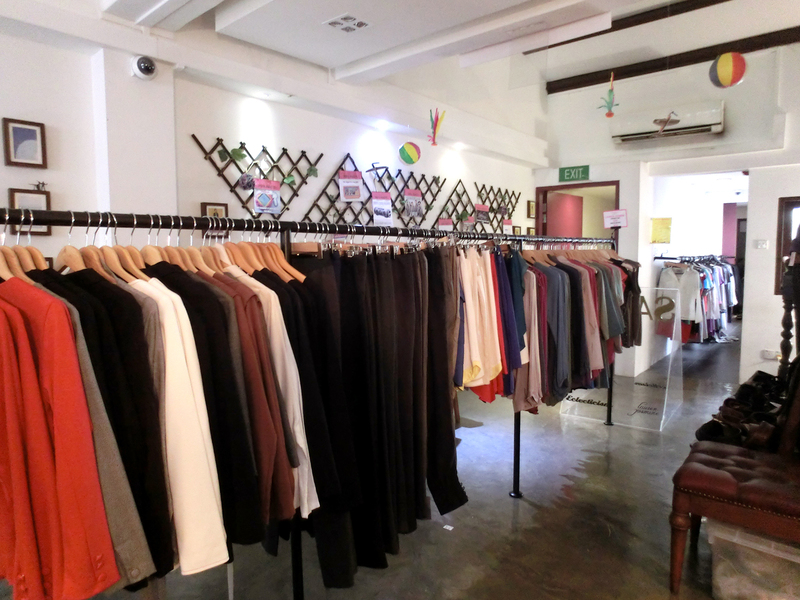 Racks of Lauren Jasmine Apparels by the second floor; they have lots of office wear and some pretty cool blazers, and vests, dresses, skirts and etc. Got most of my buys from Lauren Jasmine! 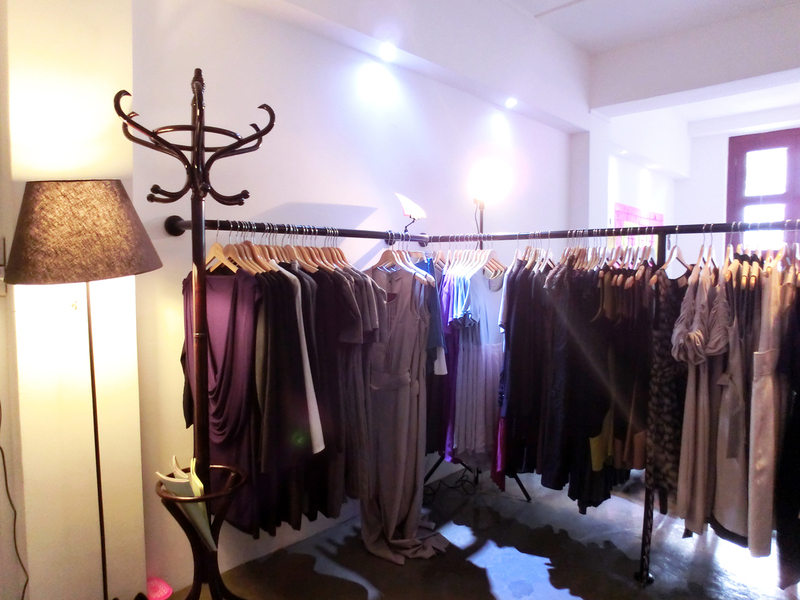 And here's the third floor of the Made by Lauren Jasmine cafe.. where all the American Apparel KG sale is going on. I mean seriously, just look, and LOOK and the pile of them. And these are only about half of what I'm seeing.. $35 per KG and is good for about 10 items, and that means it's only about $3.50 per apparel. (Nope I'm definitely not kidding..) There are basic tops, tank tops, polo dresses, hoodies, yoga pants....... and I could go on forever. My 1-kg bag fitted a good nice hoodie, cardigan.. a yoga pants.. shorts.. and a tee shirt! Saying hello to the super duper sweet and nice Michelle as well! 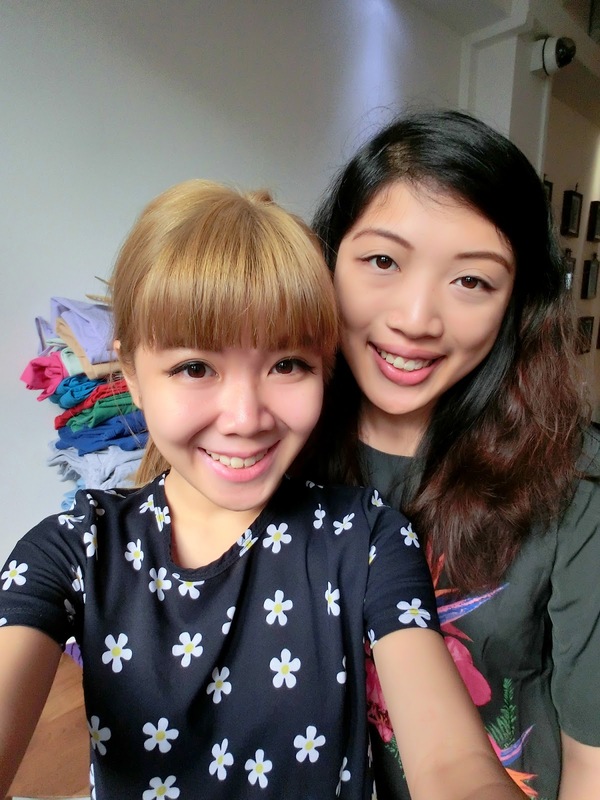 I got to know her from the first time I went down to their event and much to my surprise she still remembers me when I walked through their doors hehe. So first, let us take a #selfie (okay so this song is still stuck in my mind so please be nice). Oh! 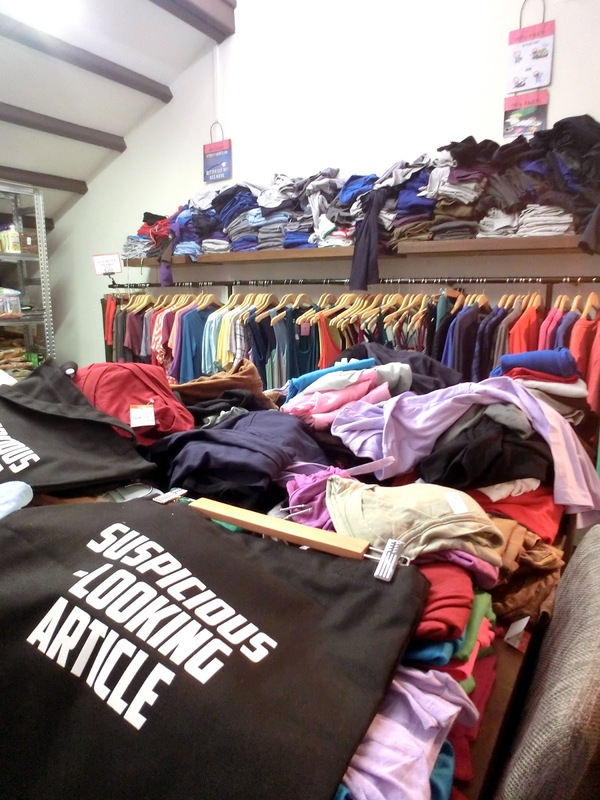 I wanted to say that if you noticed the stack of apparels behind us, there's this super cool corner by the second floor where you could take a guess at the total weight of these American Apparels and win a $100 voucher! Just look at the pile of them! In the meantime, here are also some other contests that you girls could also participate in on Eclecticism's Facebook page to join in the fun! 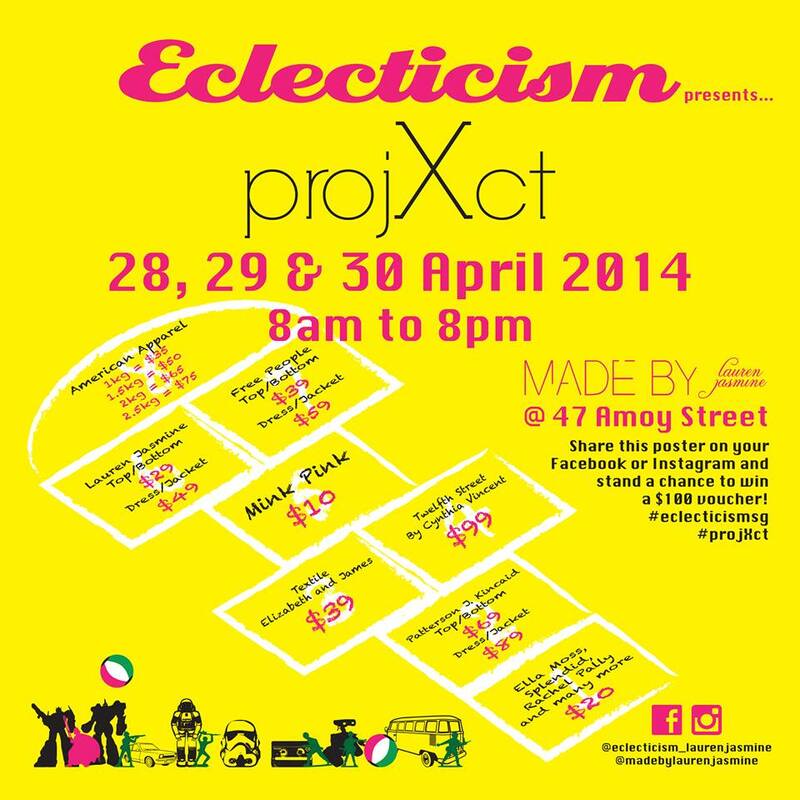 1) Share the official event poster on Eclecticism's Facebook or Instagram and hashtag #projXct and #eclecticismsg. One lucky winner will receive a $100 Eclecticism voucher. 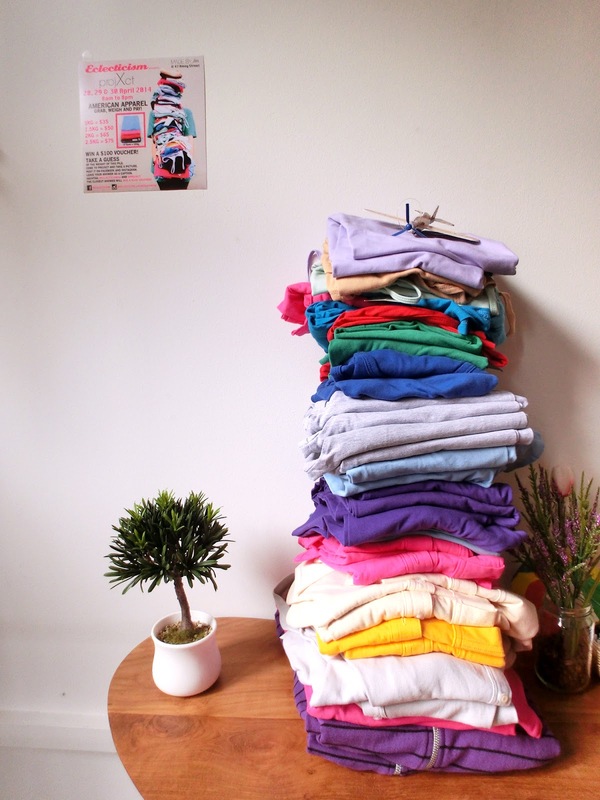 2) Guess the weight of the pile of American Apparel in the poster. Come to ProjXct and take a picture. 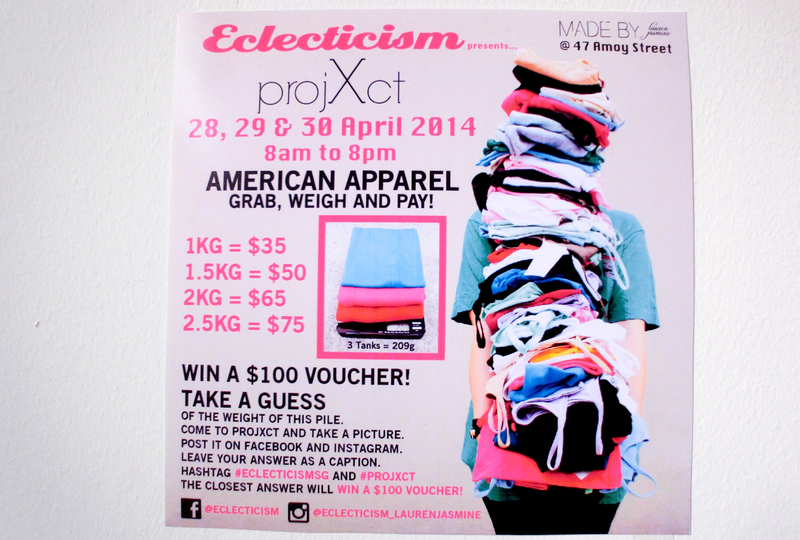 Post it on Facebook or Instagram and hashtag #projXct and #eclecticismsg. The closest answer will receive a $100 Eclecticism voucher.